We are now 5 years overdue from the end of the world, with Christmas 2012 long gone and the innovations that it spawned still leaving their impressions on us to this day. Perhaps these entries won’t make you feel as nostalgic as some of the other top gifts we’ve posted, but it’s still intriguing to see where Christmas is headed these days. Don’t get us wrong, toys are still selling over the Christmas period, it’s just that what we perceive as toys has changed. Entertainment has been reshaped and reworked in a shorter period than you may think. It was only 10 years ago that smartphones were put into the limelight, and now most of the planet has one and can’t take their eyes off of them. They aren’t the only things selling like hot-cakes. This is about as toy-like as this year’s big toys got, and even then you need some sort of video games console in order to get the most out of them. Skylanders is a series of interactive figurines that was created back in 2011, but started a huge craze among kids throughout 2012 that still rages on today. Each one is a toy that can be brought to life within a video-game by placing them on a docking station, connected to a PS3, Xbox 360, and many other accepted platforms, that scans the toy’s base to create a corresponding character within a Skylanders game. 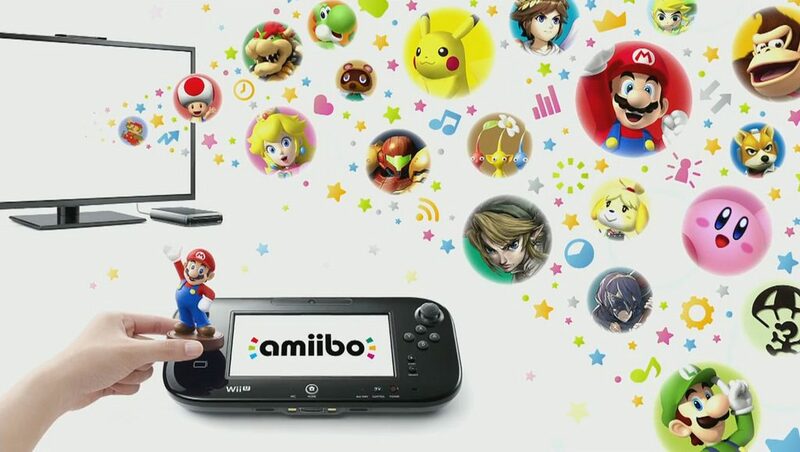 So with each toy you bought, you also got a virtual version of that character to interact with in-game. Skylanders didn’t start this off (U.B. Funkeys gets credit for that) but it definitely gets credit for getting the toys-to-life craze rolling. This concept got every major developer sweating, prompting the likes of Lego, Nintendo and even Disney to start making their own iterations. 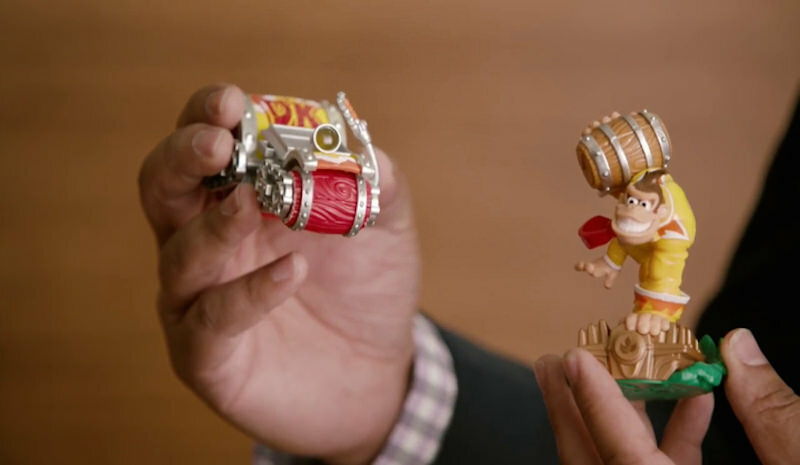 Nintendo’s ‘amiibo’ toys are still standing while Lego’s Dimension toys and Disney’s Infinity toys have bit the dust, but no other toys-to-life franchise has had the same staying power as Skylanders. 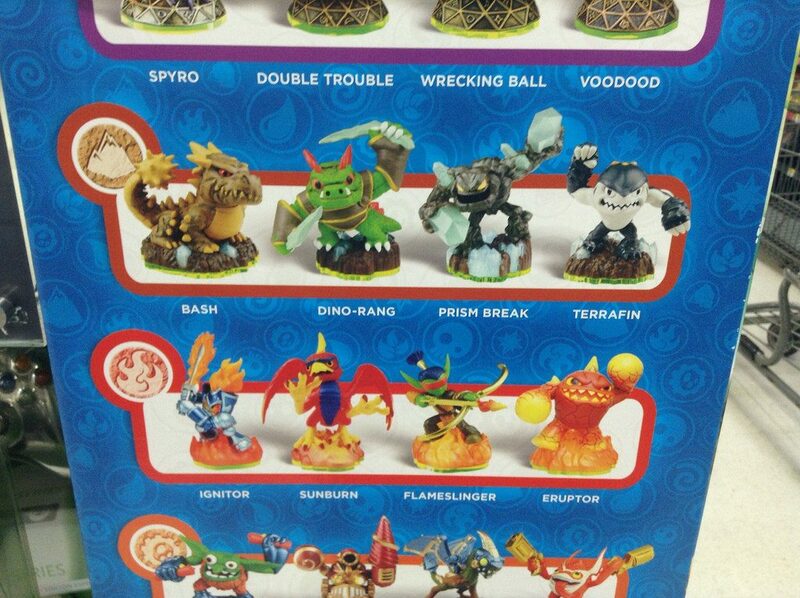 The sheer amount of figurines available, combined with their pleasing aesthetic and the inclusion of super-exclusive variants has made Skylanders quite collectible among children and adults. Granted, you may not find Skylanders going for Beanie Babies prices on eBay, but some single figures can go for hundreds of pounds. Whether the bubble has already burst or a burgeoning collector’s market is about to spring up is anyone’s guess, but even when they’re not costing an arm and a leg Skylanders have made a huge impact on gaming. Speaking of Nintendo, back in 2012 it was beginning to look like the company wasn’t too bothered with competing against other consoles. While Microsoft and Sony were both a year away from releasing their newest games consoles for the next holiday season, Nintendo got the drop on them by launching their latest creation, the Wii U, way ahead of them both. As a result, Nintendo more or less owned Christmas 2012. God-awful naming aside, the Wii U began Nintendo’s exploration into combining home consoles and handhelds into a hybrid console. The controller was a bulky slab that featured a large touch screen in the centre; marking a first for video-gaming. The sheer uniqueness alone was enough to have people clambering all over each other to get their hands on one. Now, in the year 2017, we see this concept taken even further with the Nintendo Switch; something that literally works as both a handheld and a home console. The family friendly image that Nintendo has managed to maintain might have had something to do with the high sales at launch as well. Just like the Wii before it, the Wii U was something that all the family can enjoy. This inclusive nature made parents a lot more comfortable about buying the console for their children at Christmas. 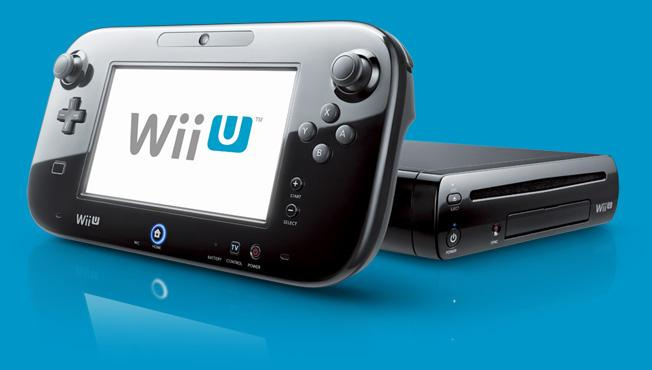 Overall, the Nintendo Wii U sold quite badly when compared to their past successes, but with shrewd marketing and a unique concept this console flew off shelves. Apples are highly-valued staples of both dietary plans and Christmas wish-lists nowadays, with every new iPhone, iPad or MacBook cropping up at the top of kid’s letters to Santa. Sure, businesses use these, and the many apps makes them amazing technological wonders that are highly practical for young professionals, but let’s be honest; for most of us these things are just toys. Whether it’s binge-watching a Netflix original in bed or playing Candy Crush Saga, these portable super-computers are more-or-less playthings. Because these tablets are highly user-friendly and accessible for both adults and children, they’re consistently some of the top-sellers over the Christmas season. I’ll be honest, I’m not sure if this is the iPad from 2012 or the new one released this year. It could be neither! At this point we were up to the fourth iteration of the tablet, marketed as the ‘iPad with Retina Display’, plus the first generation of iPad Mini. 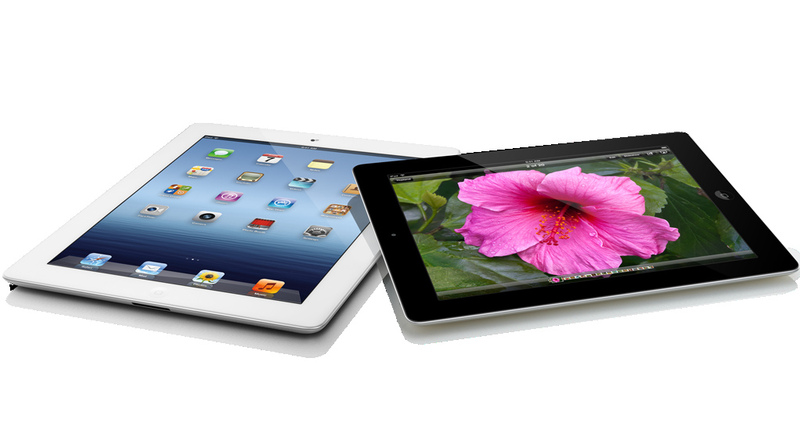 Seemingly every year comes with a new version – or versions – of the iPad which still gives it the label of ‘new’, despite the iPad initially releasing in early 2010. Everybody wants what’s new, even if the changes are minor. This goes for iPhones too. Apple has such good marketing for their new products that customers are happy to buy the newest iteration every time, rather than wait for price breaks in older models. 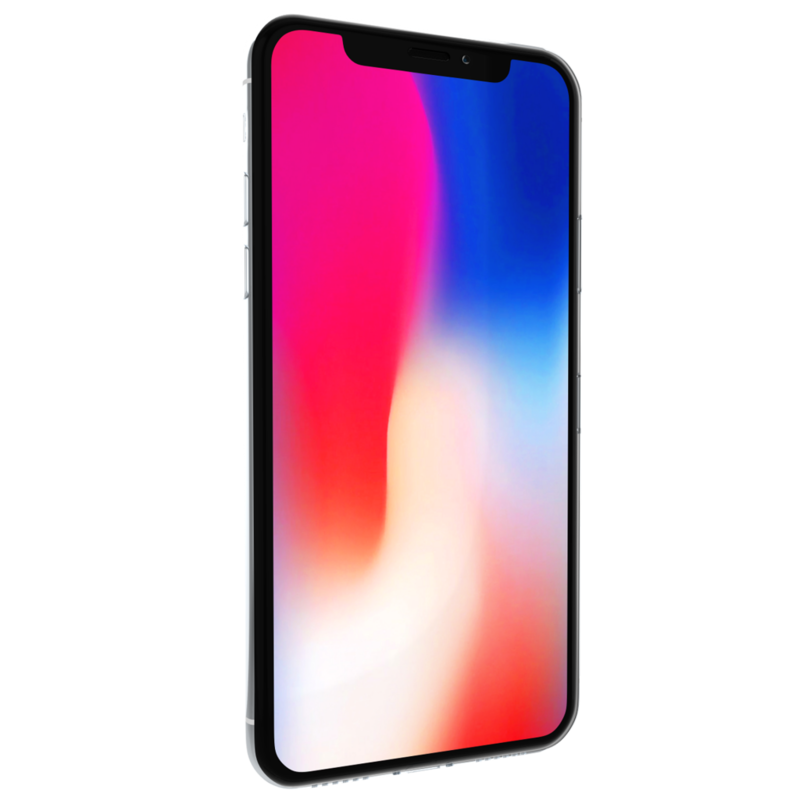 We’re now into the Apple iPhone X (RRP: £999.99) and the iPad Pro 2017 (RRP: £619 – £1,119) with no signs of slowing. Maybe in another 5 years’ time we’ll see iPad X22 or iPhone 20, with a whole new selection of point-1 inches added to the width of the screens. Are you guilty of pestering for the latest Apple product? Do you treat your tech like new age playthings? What will you be getting friends and family this Christmas? Leave a comment below to let us know how you’ll be spending Christmas this year.